Spain La Liga 9 week matches are played. 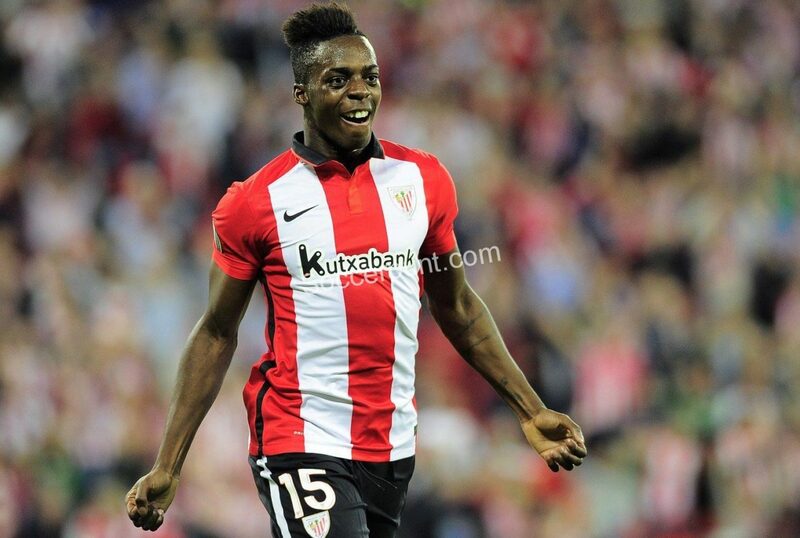 Athletic Bilbao has not won a 6-week win, today Eibar will be a guest. Eibar, Espanyol and Sevilla defeated their defeat with their victory in Girona. Eibar attracted attention with its successful performance in the domestic field last season. Today, Gonzalo Escalente and Paulo Oliviera will not play against Athletic Bilbao due to injury. Athletic Bilbao is especially form-free in recent weeks. Eduardo Berizzo, who couldn’t win the last 6 matches in La Liga, started to decline towards the bottom. They lost 3-1 on Real Sociedad during the week before the national match. There are no missing players except Lekue before the Eibar match. Bilbao must react now to win. I’m waiting for Eibar to go away. Both Eibar and Bilbao will score.